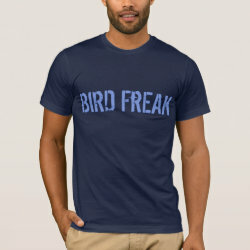 Are you all about birds? 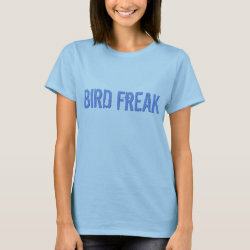 Do you think about birds morning, noon, and night? 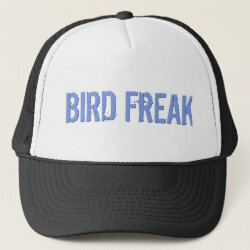 Have awesome birding excursions in your dreams? 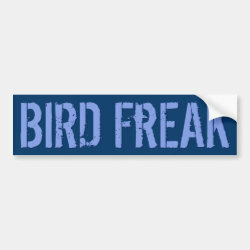 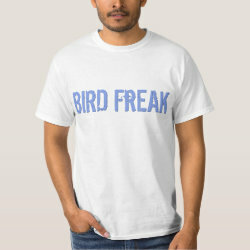 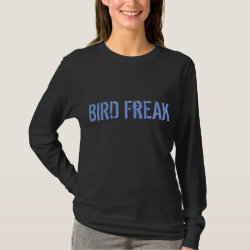 Then you are a BIRD FREAK and this grunge-style text design was made just for you.